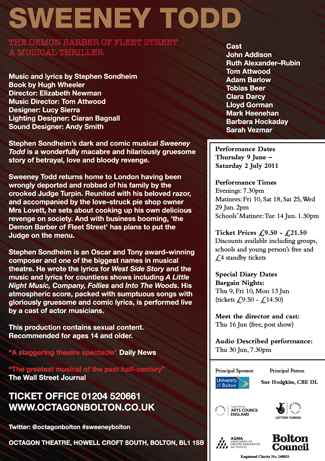 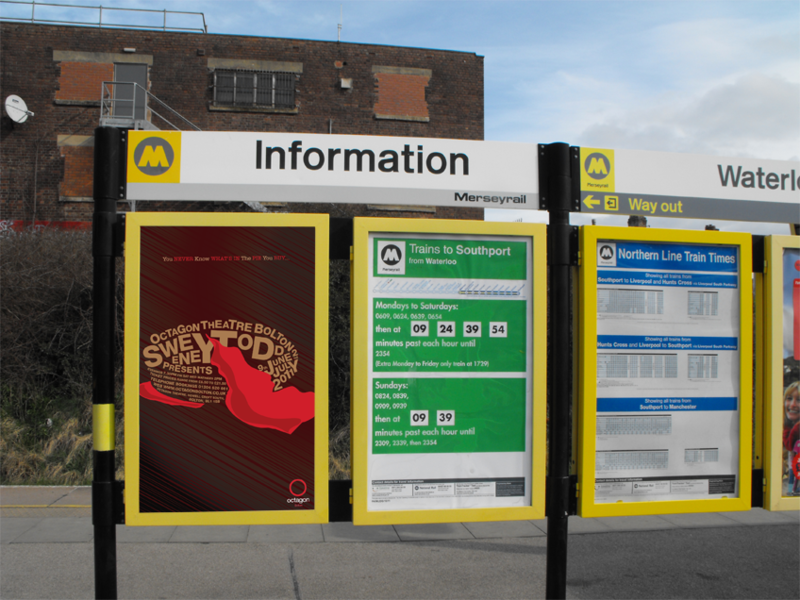 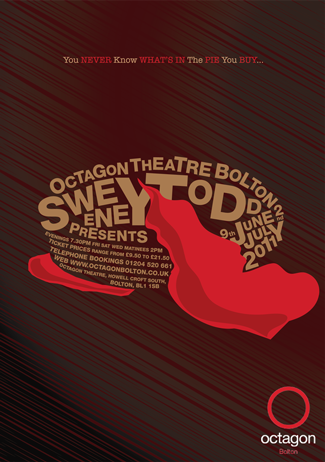 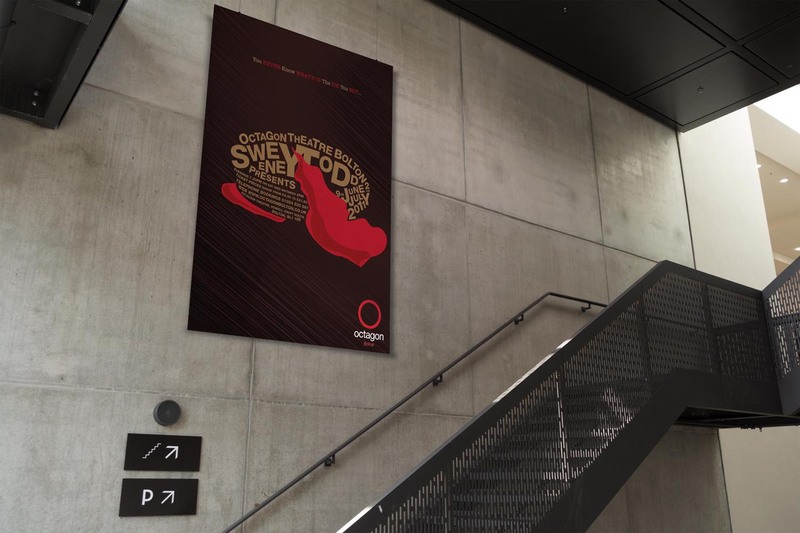 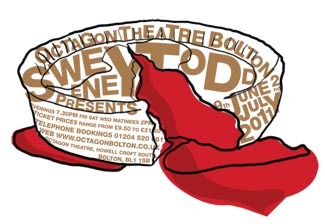 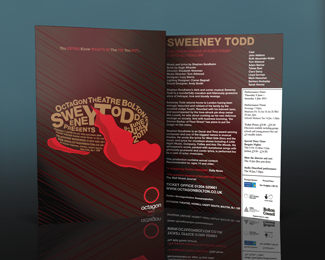 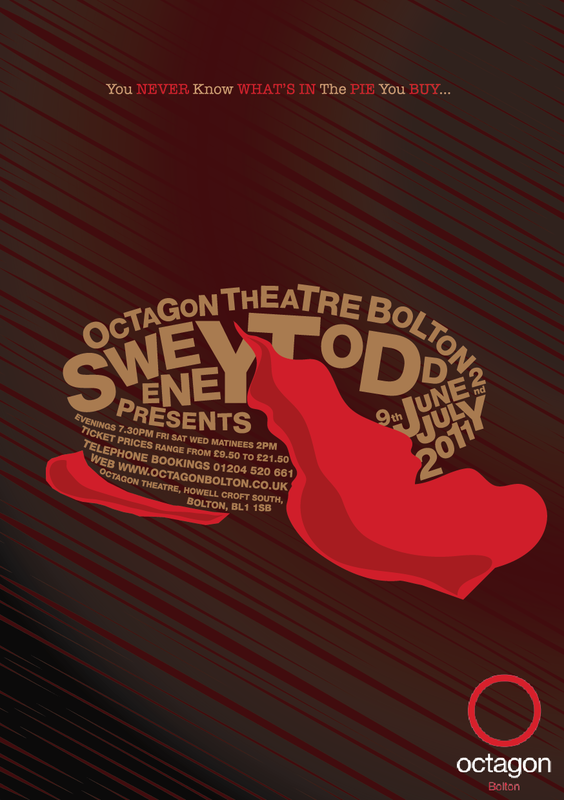 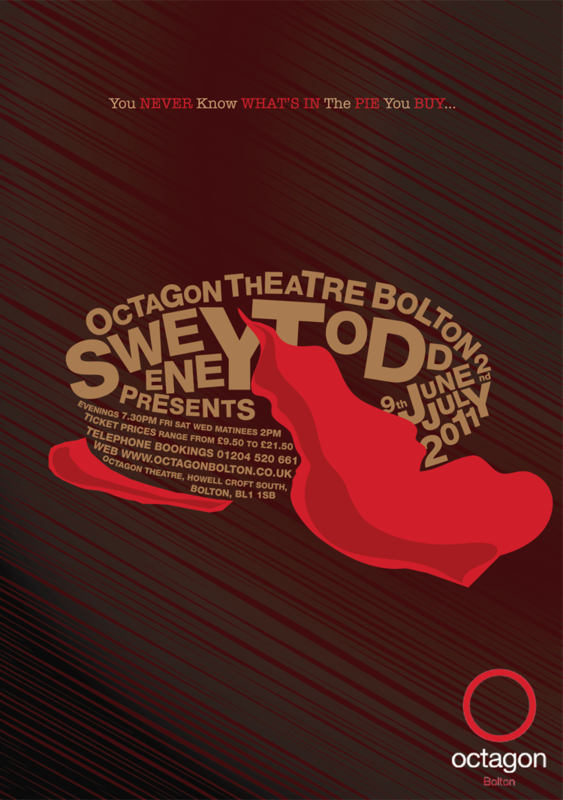 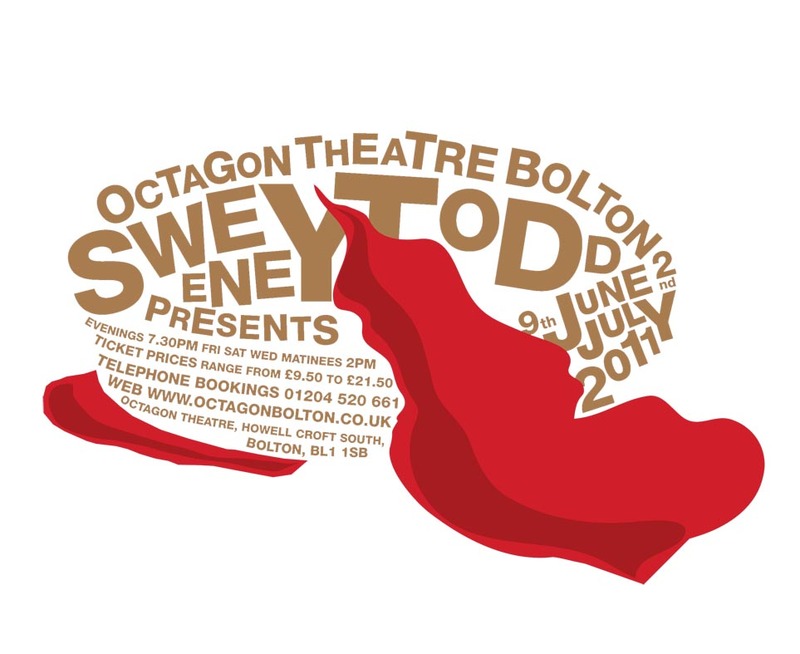 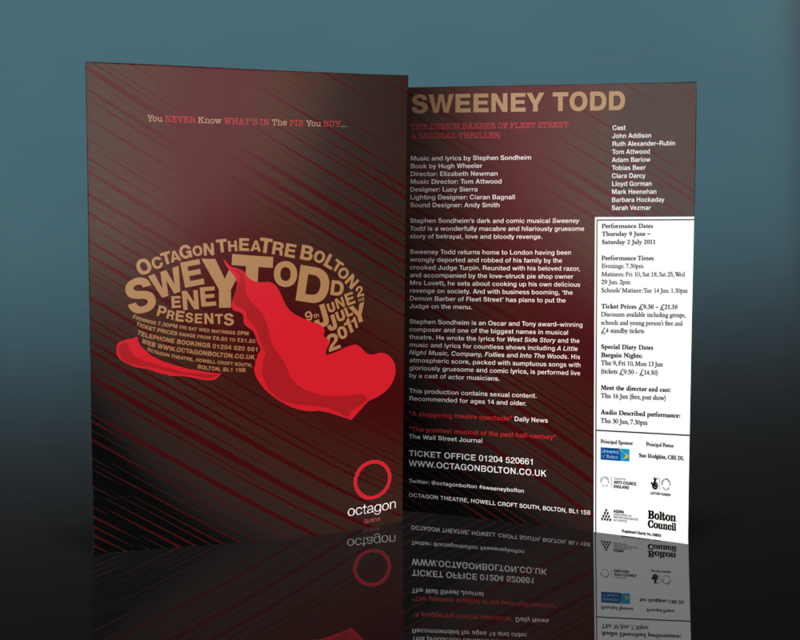 [University of Bolton brief] Design the promotional material for the Octagon Theatre's upcoming production of Sweeney Todd. I created a poster and flier as my promotional materials. 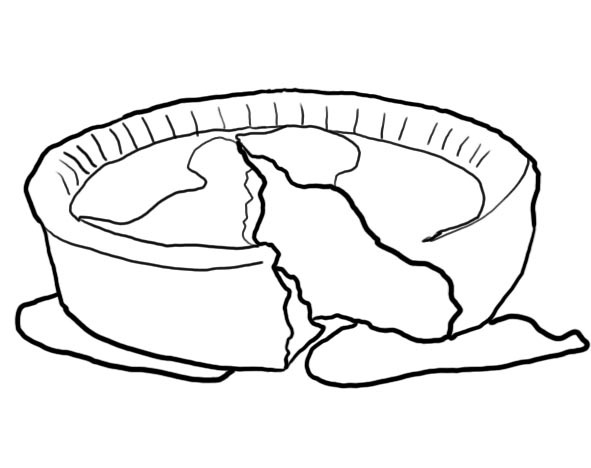 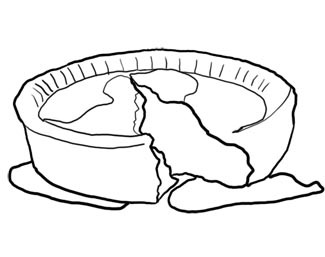 The first four images show how I created my Sweeney Todd pie.